Hi Everyone! Any of you love camping? 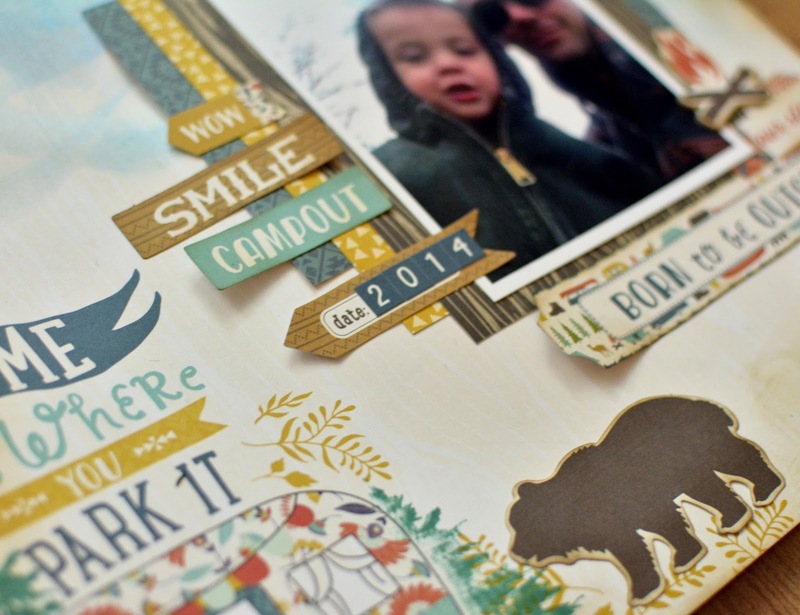 You will love the new My Mind's Eye Happy Camper I Want It All Bundle from FotoBella! 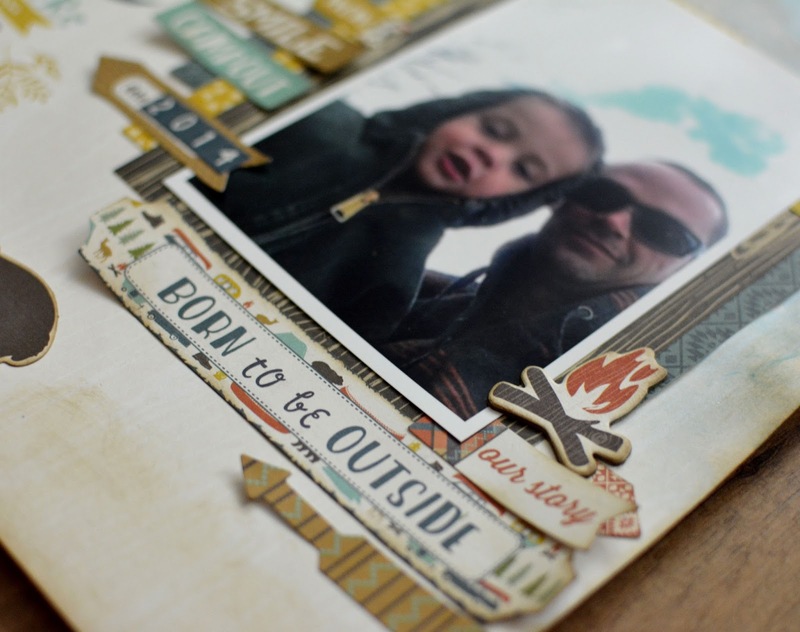 All of the embellishments that come with this bundle are just incredible. 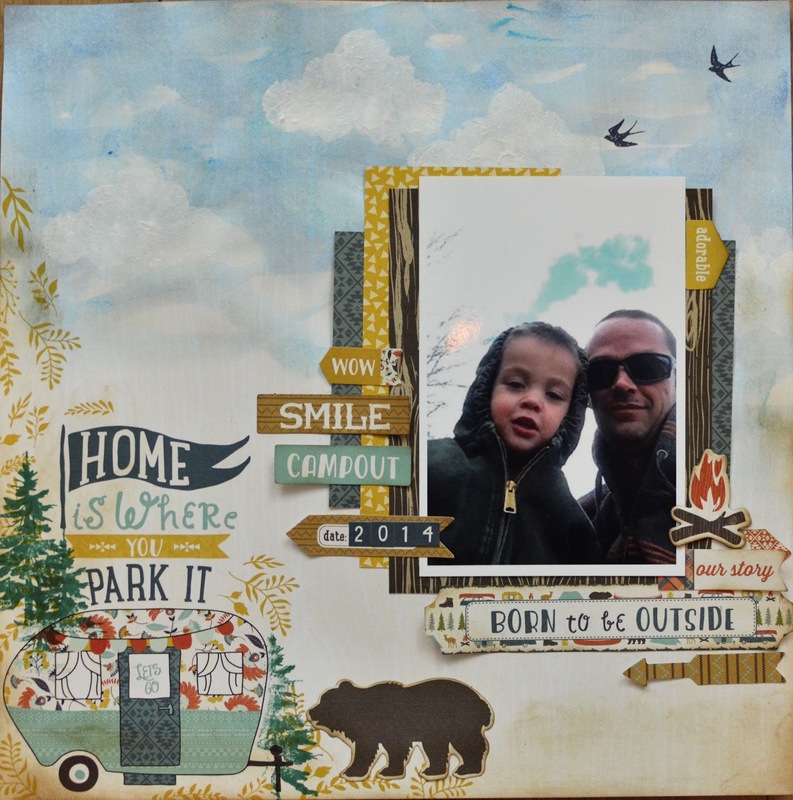 Wood veneer, rub ons, cut outs, and more! So for this layout, I loved the Home Is Where You Park It sheet. I painted the top of the page with blue Prima Marketing Oil Pastels. It was a solid color sheet, and I wanted it to have a sky, since my image shows the sky in it as well. I used an old brown ink pad and inked around the bottom of the sheet to give it a 'dirt' feel. Also added a couple pine tree stamps. I hope you enjoyed this layout! Wow! Suzanne, thank you so much for the kind words! 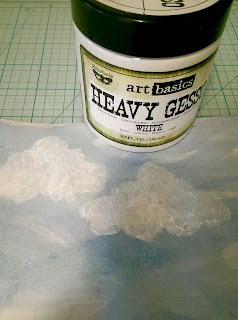 it was my first shot at creating the sky and clouds, and I am actually new to gesso. But I am in love with it and plan on having it a staple in my crafting! Awesome outdoorsy page Jeri!! FABULOUS work on your clouds! Love the little camper too! Thanks Drea!! This certainly was a fun one to create! Wow I love those clouds! This is an awesome layout! I wanna go camping! Thanks ReNae!! I was dreaming of camping as well!